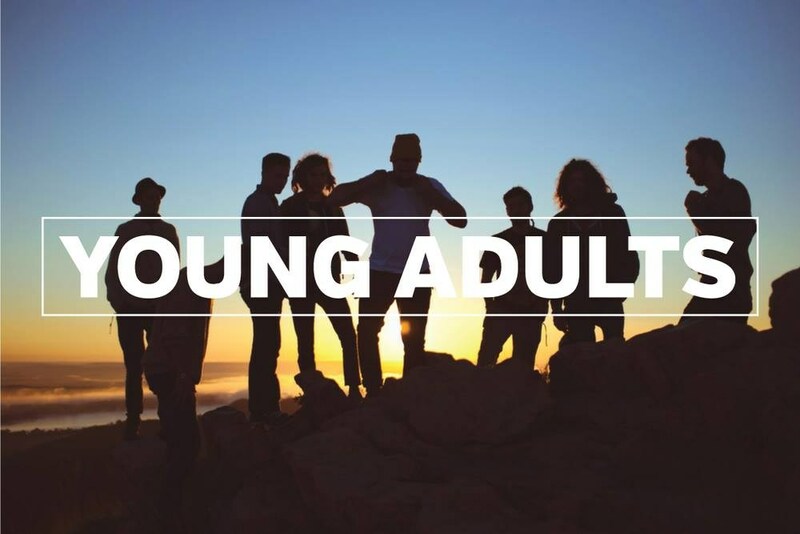 ﻿You can follow IHM Young Adults Fellowship on their FaceBook page to see what fun events they plan. WHAT is Theology of the Body (TOB)? Theology of the Body is: the title of Pope John Paul II’s study of how God reveals His mystery through the human body. TOB explores the meaning of our bodies and of sexual desire as it relates to the purpose of our existence. How can I live my life in a truly joy-filled way? In order to do this, TOB takes us on a journey from our creation in the book of Genesis, addresses where we are today in history and looks forward to our destiny with Christ Jesus in heaven. Theology of the Body addresses how we can live our true purpose according to the calling given to us by God, whether a single person, celibate religious, or married. Basically, if you have a body, this theology is for you. Ruah Woods offers various Theology of the Body classes adults and teens. Theology of His Body/Her Body*—Jason Evert *This is a great book for preteens and teens.